If you want your videos transcribed, consumers, YouTube is still there for you. If you use Microsoft Office at work, chances are that videos you’ll save to OneDrive will be automatically transcribed and more easily shareable before the year is out. 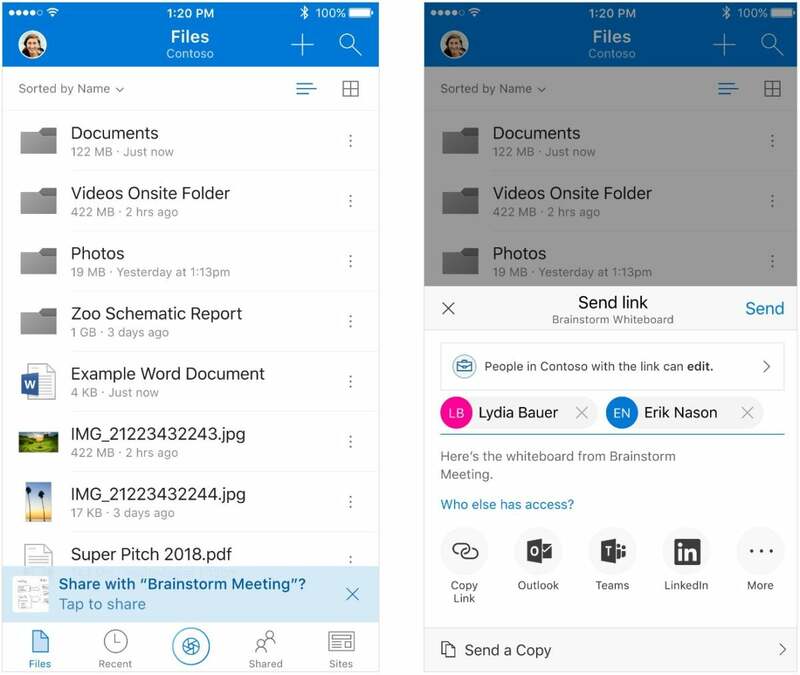 Microsoft’s OneDrive exists in two worlds: as a personal cloud storage tool, and as a repository for business documents. Unfortunately, Microsoft reserves most of the good stuff for subscribers to Office 365, specifically integrated into the Microsoft 365 package. This is the case here. 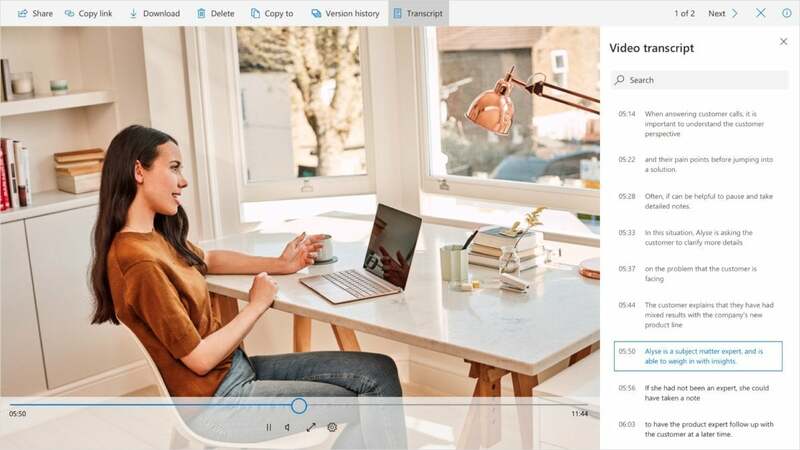 Videos stored within SharePoint or OneDrive (for Microsoft 365) will be automatically transcribed later this year, Microsoft says. If you do store documents within the business version of SharePoint or OneDrive, some interesting new capabilities will arrive before the end of the year. Videos stored within either cloud service (and played back using the native player) will be automatically transcribed, making them easily searchable. That, in turn, builds upon a promise Microsoft made last September, when the company said that images, audio, and video would be more intelligently catalogued within OneDrive or SharePoint, making them easier to find. In addition, Office will keep an eye on content you took or delivered during a meeting—a presentation, for example, or photos you snapped of a whiteboard to serve as notes. In that case, at the end of the meeting Office will prompt you to share that content with your coworkers. Likewise, Microsoft promised that soon OneDrive will begin showing off files that it thinks are relevant to you, one of the features of the earlier Delve tool. Is there a file your coworker might need? Share it! What this means to you: It’s a shame that Microsoft doesn’t more clearly distinguish the OneDrive service that’s part of Microsoft 365, nor make these features more accessible to consumers. The idea here, though, is that Microsoft (and supposedly, your business) doesn’t want this video content migrating out of your company and onto third-party video services like YouTube. If your business creates it, it should remain there—and with Microsoft as the gatekeeper.